Thank you for visiting the Fucodian Force Professionals portal. © 2016 fucoidanforce.com. All rights reserved. These statements have not been evaluated by the FDA. 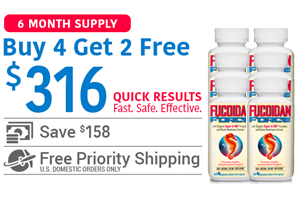 This product is not intended to prevent, treat, cure or diagnose any disease. The information provided on this site is intended for your general knowledge only and is not a substitute for professional medical advice or treatment for specific medical conditions. Always seek the advice of your physician or other qualified health care provider with any questions you may have regarding a medical condition. The information on this website is not intended to diagnose, treat, cure or prevent any disease. 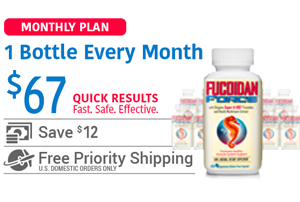 Never disregard medical advice or delay in seeking it because of something you have read on fucoidanforce.com. Products sold on this site are for personal use and not for resale. 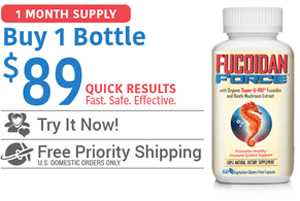 All orders placed through this website are subject to fucoidanforce.com’s acceptance, in its sole discretion. This means that fucoidanforce.com may refuse to accept, or may cancel, any order, whether or not it has been confirmed, without liability to you or any third party.